Well today is the day! 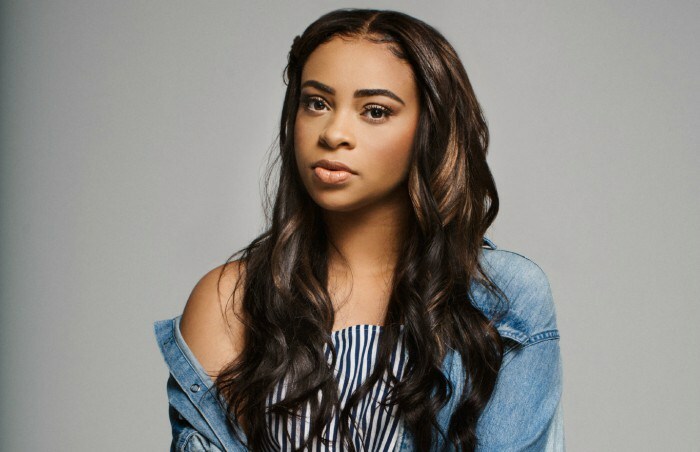 20 year-old Koryn Hawthorne has already made waves in the gospel music industry with her #1 single, Won’t He Do It, and Friday the 13th will forever be an unforgettable day for Hawthorne as she releases her debut album Unstoppable. 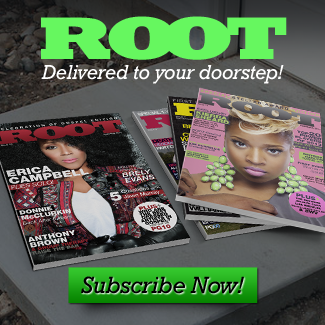 Listen Up and Root Magazine’s Editor-In-Chief, Hasan James, chops it up with Koryn about her debut album, pressures of the industry, the Essence Music Fest and more. 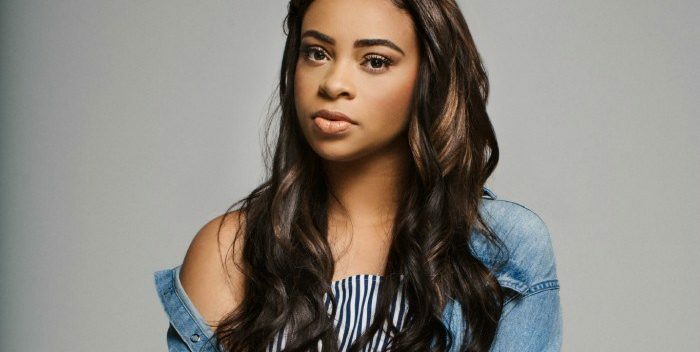 Koryn Hawthorne is releasing her full-length debut album Unstoppable on RCA Inspiration, available everywhere Friday July 13th, 2018. It includes the smash #1 hit single “Won’t He Do It,” which has topped multiple Billboard and MediaBase gospel charts for over 2 months, and is the third #1 hit single of her career thus far. Unstoppable features 10 songs, with tracks including “Down Goes Rome,” “Speak the Name” (feat. Natalie Grant), “Bless Up,” “Unstoppable,” and more. 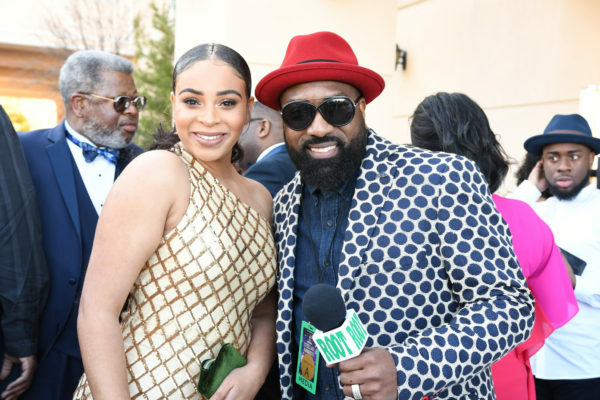 Koryn has made an impact over the past year with highlights including garnering two Stellar Award nominations for 2018 (for New Artist of the Year and Contemporary Female Vocalist of the Year), performing on the 2018 Stellar Awards show earlier this year, and appearing on OWN’s hit show “Greenleaf,” performing on the most recent second season, with “Won’t He Do It” (feat. Roshon Fegan) being a featured single on the NAACP Image Award and Stellar Award-winning Greenleaf Soundtrack: Volume 2. She will be performing on this year’s popular Summer Lights Tour in July, on the lineup with Jeremy Camp, Matthew West, and Rend Collective. She honed her songwriting in collaboration with a lot of great talents, contributing songwriting on a majority of the album. She worked with multi-Grammy winning producers/songwriters Warryn Campbell (whose work includes Mary Mary and Erica Campbell, Tyrese, Jennifer Hudson, Yolanda Adams), and Aaron Lindsey (Israel & New Breed / Israel Houghton, Marvin Sapp, Byron Cage, Kenny Lattimore), Grammy-winning producer/songwriter Bernie Herms (Josh Groban, Natalie Grant, Barbra Streisand, Lady Antebellum’s Hillary Scott, Casting Crowns), hit songwriter/producer Makeba Riddick-Woods (Beyoncé, Rihanna, Jennifer Lopez, Tamar Braxton), among others.